Looking to re-live your youth? or just want to get stuck into some retro gaming? 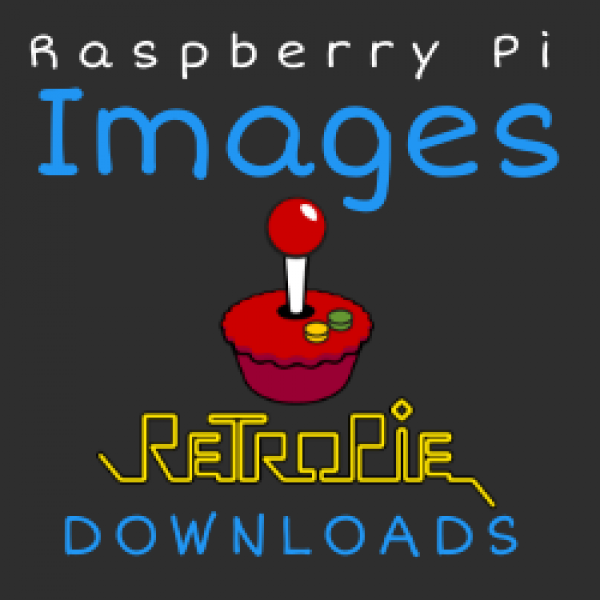 Retropie offers a great arcade frontend & we have pre-configured it for you with all media, emulators & roms so thats its ready to plug & play! 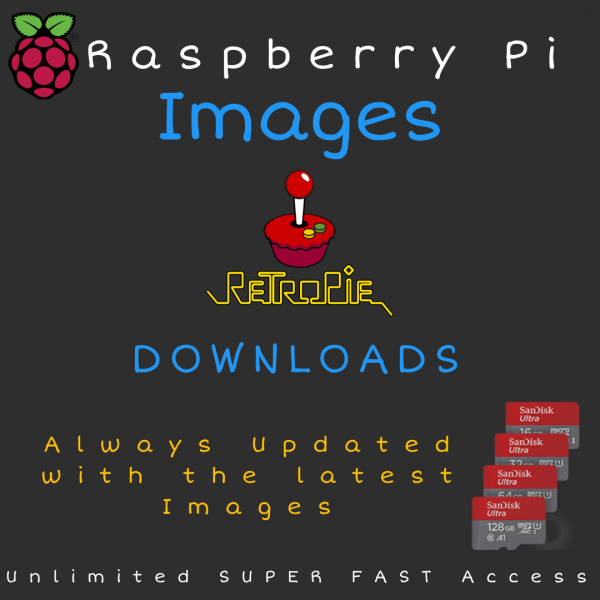 We Host the latest retopie images, as well as our own custom images for the raspberry Pi & ODROID. All Pre-Configured for Plug & Play! ©Copyright 2016 by ArcadeSystems. All Rights Reserved.